Full coverage of #WMF2014 here! Did you manage to catch Portalights making their WMF debut? 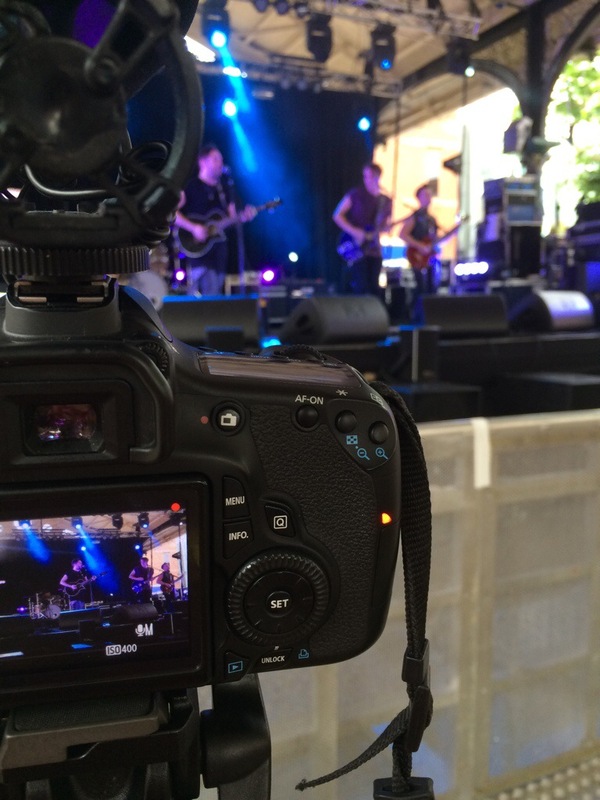 Don’t worry if missed out, we are filming all the bands during #WMF2014 so you won’t miss anything! Find our photo galleries via Facebook (www.facebook.com/WArringtonMusic) and Festival videos alongside hundreds more over on our YouTube Channel (www.youtube.com/WArringtonMusic). Previous Post Hello #WMF2014 ! Let’s see your photos! Next Post #WMF2014 Day Three!